The Koch Brothers and their fossil fuel industry allies are waging a multi-prong attack on clean energy, electric vehicles, and clean car standards, meanwhile working to rebrand oil and gas as "innovative" and "sustainable" solutions. 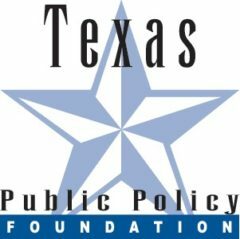 Campaigns like Energy4US and many Americans for Prosperity efforts are targeting clean energy and transportation policies with deceptive and misleading talking points and coordinated lobbying efforts at the state and federal levels. 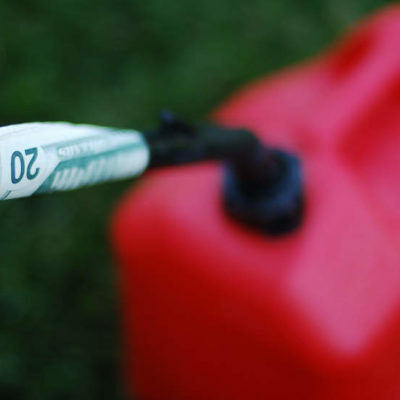 Meanwhile, a new brand of pro-fossil messaging was reflected in the now-defunct Fueling U.S. 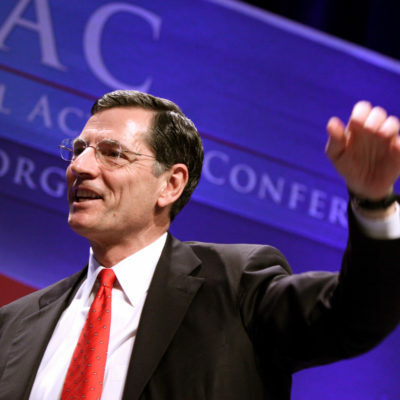 Forward campaign run by a team of Koch affiliates and veteran Washington spin doctors. 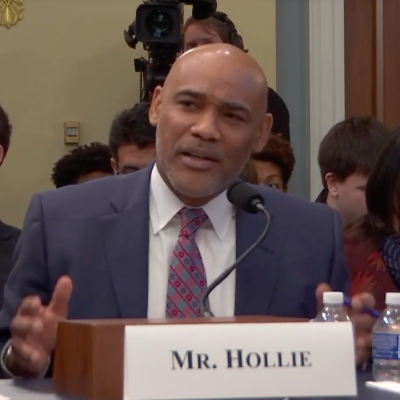 Like other polluter-funded PR efforts, these campaigns seek to present oil and gas as savior fuels without any mention of the well-known impacts of fossil fuel pollution on our air, water, health, and climate. The Koch brothers — Charles and David Koch — are the co-owners of Koch Industries, the largest privately-owned energy company in the United States, and the second-largest privately-held company in the country. Americans for Prosperity was founded by David Koch and Richard Fink in 2003 and has grown into a powerful non-profit front group for the Koch network. The group's federal platform and state chapters consistently fight against renewable energy and clean transportation policies. 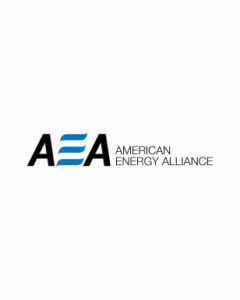 The Energy Equality Coalition was launched with the express purpose of fighting the federal EV tax credit, and the organization has a number of ties to the Koch network. 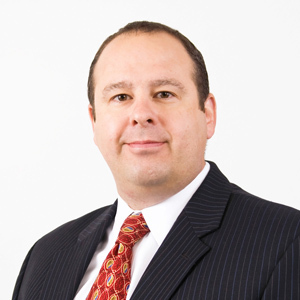 James Mahoney is a board member of Koch Industries and helped develop the Fueling U.S. Forward campaign. 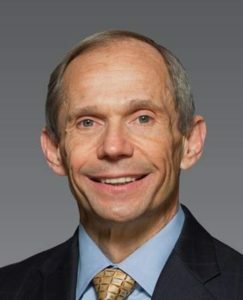 Charles Drevna lead the Fueling U.S. 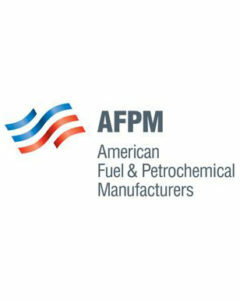 Forward campaign as President and CEO until it was shuttered in 2017. 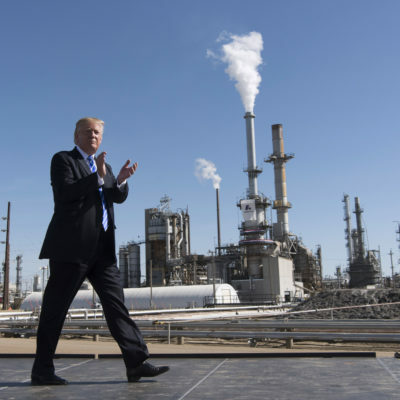 Before that, he was a Distinguished Senior Fellow at the Institute for Energy Research and a board member of the American Fuel & Petrochemical Manufacturers. 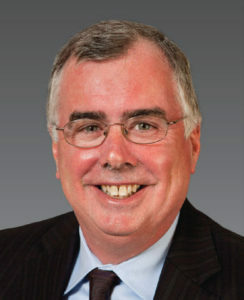 Thomas Pyle is President of the Institute for Energy Research and its advocacy arm, the American Energy Alliance. 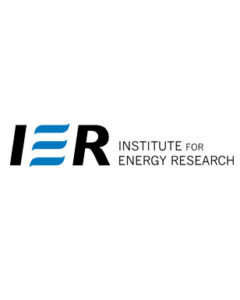 The Institute for Energy Research (IER) is an industry-funded, not-for-profit organization focused on “energy analysis and free-market energy and environmental policy,” offering reports and analysis criticising plans to lower emissions and attacking renewable energy. Hamilton Place Strategies, a Washington, D.C-based public affairs firm, ran the now-defunk “Fueling U.S. Forward” campaign. 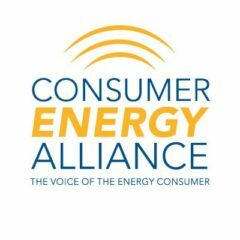 The Consumer Energy Alliance (CEA) is an industry front group established to influence public perception and government regulation in favor of extractive energy industries. CEA specializes in coordinating "astroturfing" efforts that are frequently funded by oil and gas interests.